My name is Kathy Schlientz. 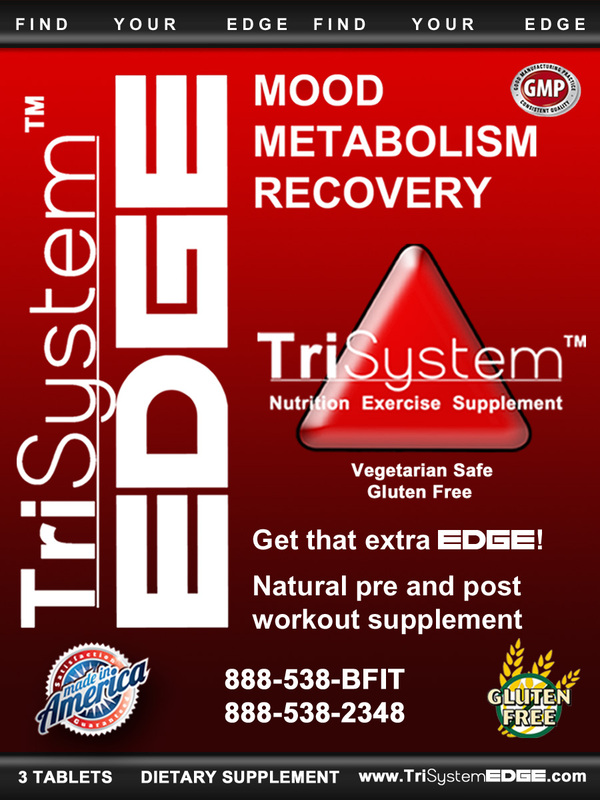 I have been a sports nutritionist and personal trainer at TriSystem since 2008. I have my Bachelor of Science in Health and Human Services from The University of Phoenix. I am a Licensed Primary Sports Nutritionist and Master Personal Trainer through the NASN. 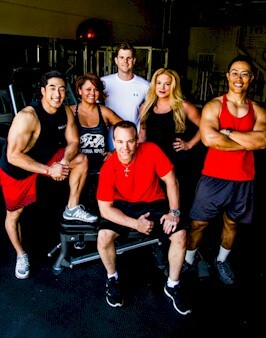 My passion is helping others become healthy through exercise and nutrition. If experience is the best teacher I am well taught. I have Celiac Disease and milk allergies, I am a foot and back surgery survivor and with every season of my life I have learned to come back stronger and ready for the next season. I am very blessed to have a husband of 28 years who supports my passion. I am the proud mother of 9 and grandma of 2 boys and 2 girls who drive my desire not only be healthy myself, but encourage and teach them healthy lifestyle choices as well. My family enjoys hiking, swimming, the beach, gymnastics, running, and karate. 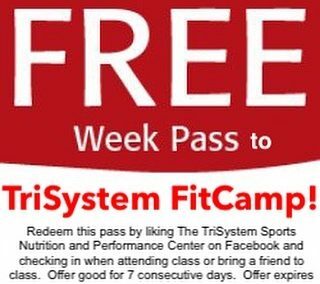 The best thing in life is to be able to share your passion with others which I enjoy doing here at The TriSystem Center. I have taught moms to be healthy and fit not only for themselves but for their families. I have worked with many clients including runners, injured clients, pre and post-surgical clients, older clients, clients with food allergies all interested in specific training and nutrition based on their needs. 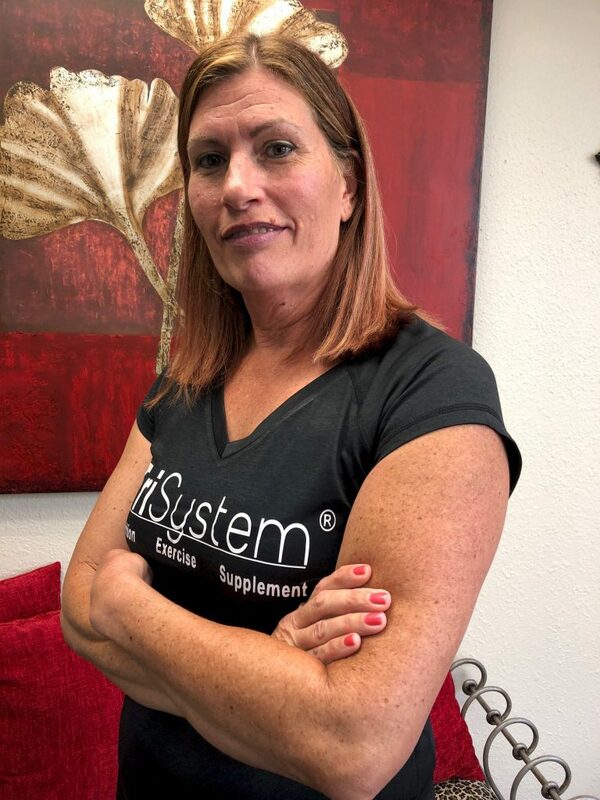 I love my job and am very blessed to be helping YOU here at The TriSystem Center.